Established in 1875, E.B. Meyrowitz has long since been the world’s foremost purveyor of luxury optical goods. 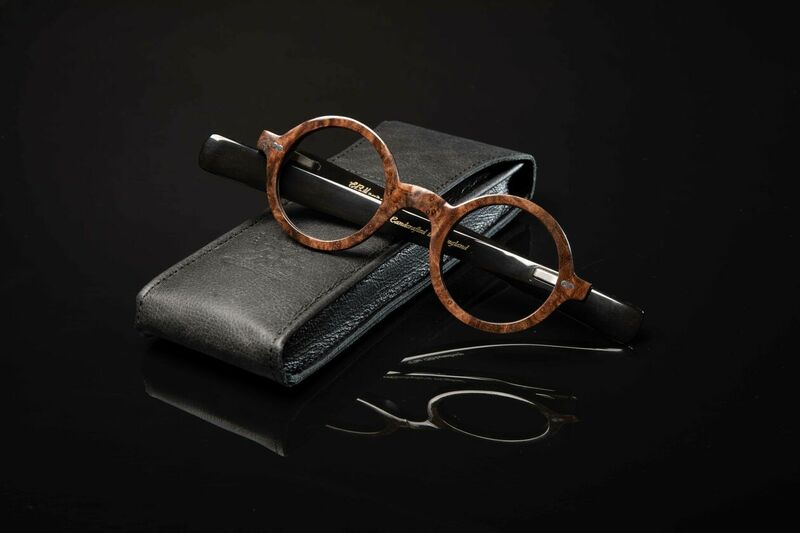 Drawing on its rich history of traditional craftsmanship and exquisite design the atelier visions and realises collections of frames steeped in timeless elegance and style. The boutique, exuding both a welcoming air and intimate atmosphere, allows clients the freedom to browse current collections in a relaxed setting whilst also discuss their ocular needs to the most minute detail. 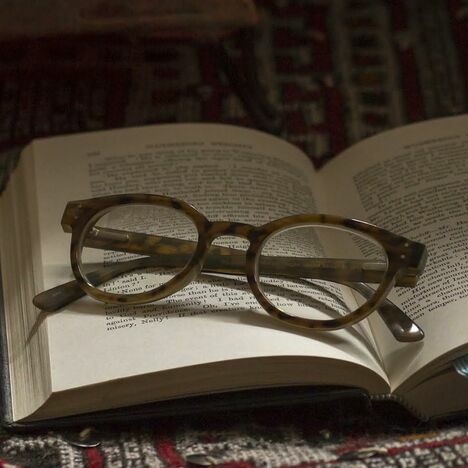 Conducting eye tests throughout the week patrons need never feel they stray far from visual acuity at any turn.